It’s the simple things in life. For some, it’s a good ham and cheese sammie, for other it might be a sunset, or better yet a good song. Those things are all great, but oh how I love a good pen. And a good pen on really nice paper, well that is divine. I could go on with descriptive words, but why let on how obsessive I am about pens? Yes, it’s a bit much. You know how they say you have to kiss a lot a frogs before you find the prince? I pretty much share this theory when it comes to pens. The pens in this drawer are the frontline. These are pens I like, but am not obsessed with. 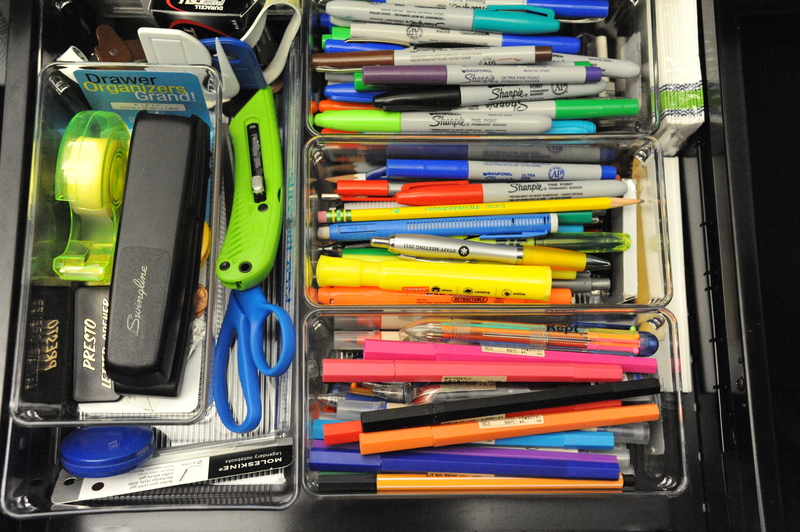 I certainly would not have an embarrassing freak out moment should a co-worker in passing “borrow” a pen from this drawer. Not that I would EVER freak about something so silly like a favorite pen. No, that would never happen. You might wonder why wouldn’t someone just grab a pen from my pencil cup? Well let’s just say my pencil cup is not so normal. It’s really more for show. Who’s going to touch that pencil cup? First, no one really likes pencils so there’s no worry that those will disappear. Second, who’s going to disturb the perfect display? And if they do, they’re surely not going to walk away with the pen. Right? Then there’s the voice activated alarm on each pen. PUT THE PEN BACK. I don’t have an alarm, but I do have a secret stash of pens. No picture this time. I can’t let on to their ultra secret location. Like most people, you may not even care about pens, but you may take them just to spite me. It’s just like when I was pregnant, someone – I won’t name any names, but you know who you are – took my twinkies and hid them. NOT OK.
Ok, so that person didn’t know I was preggers, but you still don’t take someone’s twinkies or their pens. In all fairness, you would be obsessed too if you owned a muji pen. All in all, it’s a little cra-cra, but we all need a little cra-cra in our life – it keeps us humble and a little weird. 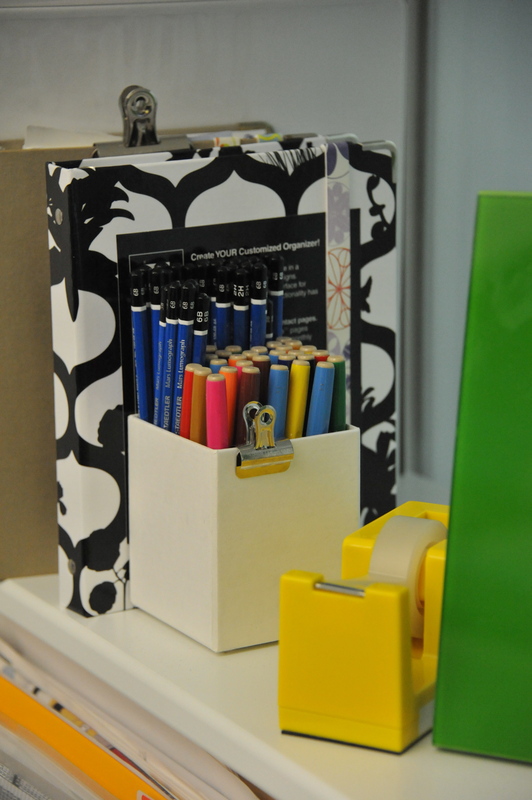 This entry was posted in Today's Obsession and tagged Muji, pencils, Pens, twinkies. Bookmark the permalink.